Search Results for "lit fuse"
1937 - A fuse is lit and an animation shows nerve impulses and an iron wire in nitric acid illustrating impulses in the central nervous system. Fuse Lr Fast Bonfire Bokeh. 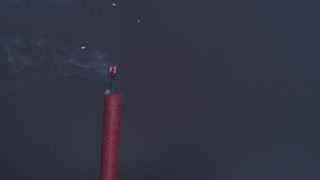 A burning fuse or slow match (used to ignite bengal fires) is lit and burns, left to right, over a bokeh shot of small bonfire sparkles flying in the night sky. Fuse Darkness Rl Bright Fast. A burning fuse or slow match (used to ignite bengal fires) is lit and burns really fast, right to left. Darkness all around. Nm Fuse Lr Bonfire Bokeh. Waving nightmare: a burning fuse or slow match (used to ignite bengal fires) is lit and burns, left to right, over a bokeh shot of small bonfire sparkles flying in the night sky. The index finger includes incandescent lamps on the softbox. 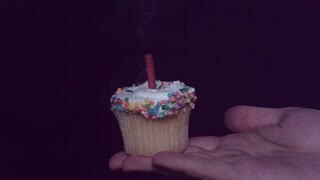 Three candles are blown out in dark background. 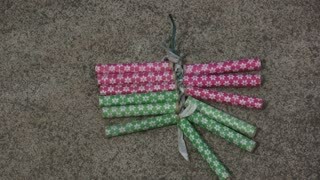 Firecracker Lit and Going Off in Slow Motion. 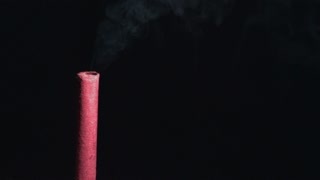 Dramatic slow motion macro shot of a match igniting on fire. Shot at 480 frames per second. Very clean black background.